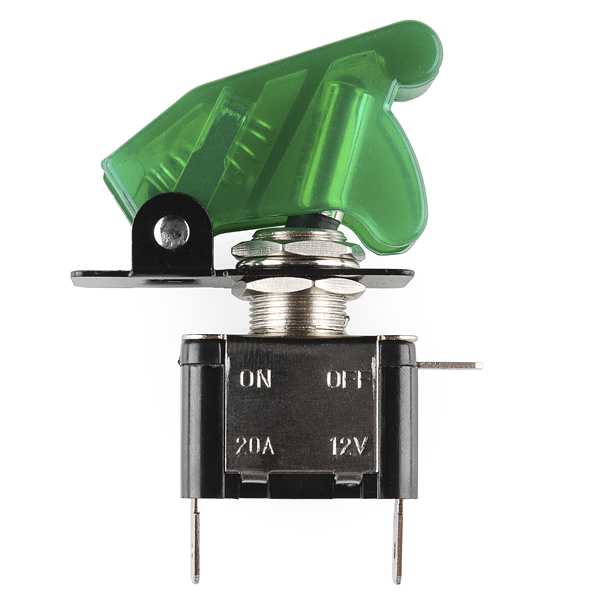 I would like to use a switch for the power supply circuit on my quadcopter. I use a LiPo battery, 11.1 Volts, 3300 mAh and the continuous current of the ESC is 20 A. Will this switch do the job? How is the illumination controlled? Is it always on or is it only on when the switch is on? 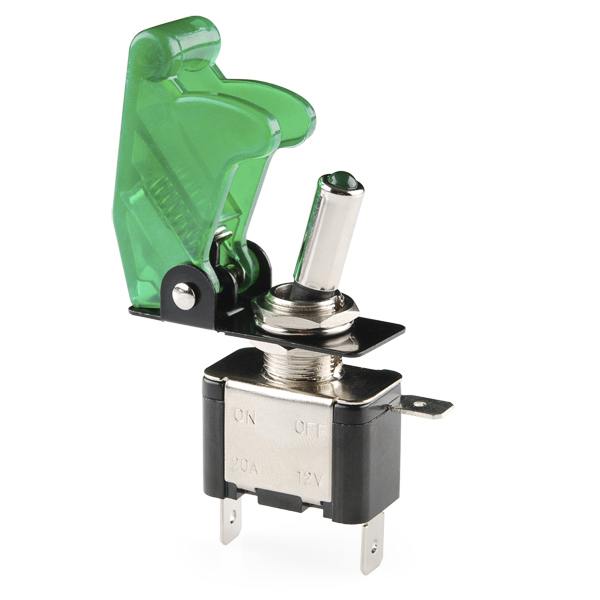 Can the cover protect the switch in the ON position or does closing the cover automatically switch it to OFF? I realize you could wire it the other way, but then would the cover need to be slightly raised to leave it in the OFF position? Thanks! 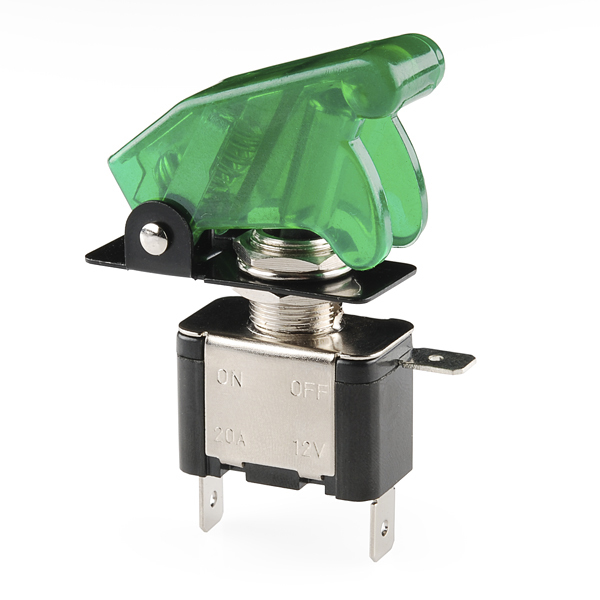 These switches not weather proof nor explosion proof, and they're very likely not safe for use with AC line voltages. Also, the connectors are all 1/4" fastons. 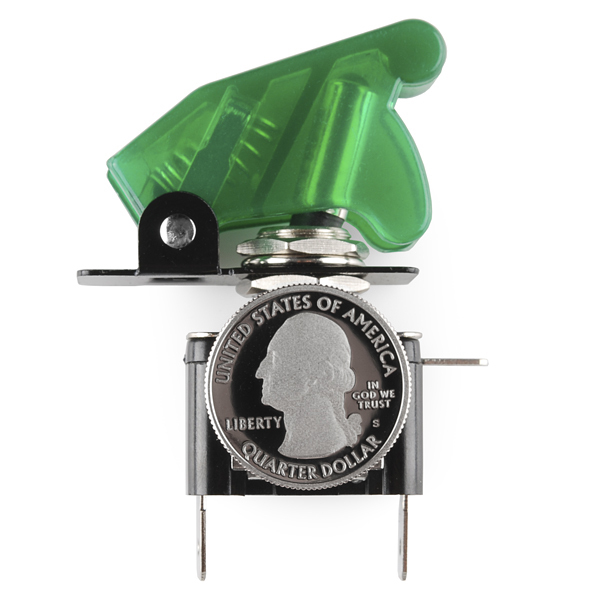 The overall dimensions (with cover closed) are 0.675" wide, 2" high, 2.675" deep. 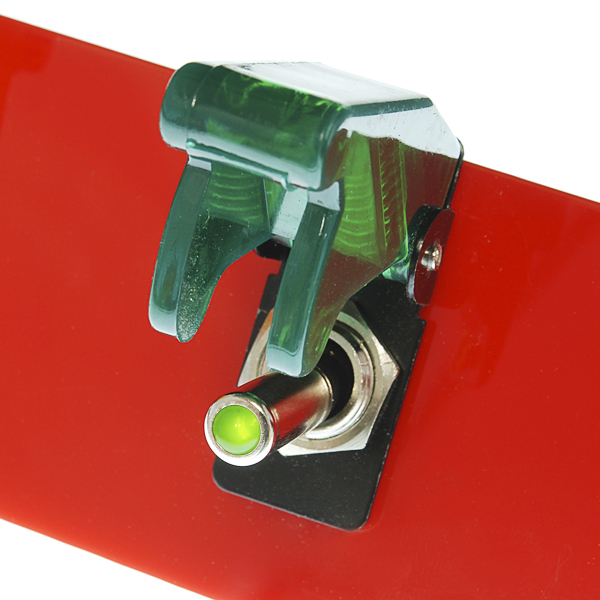 The panel mounting stud is 1/2" long (can be used with panels up to 1/4" thick). i looks like the quarter is a fake. The quarter is a spy! it's never been circulated, straight from the mint.